In Together Under One Roof, Lin Jensen turns his keen eye and powerful prose explicitly to the teachings of the Buddha, to traditional Zen stories, and to the practices of meditation and compassion--as well as the intricacies of everyday language and the natural world, truth and beauty, family, and the myriad ways our simplest actions affect our whole lives. His previous two works, memoirs of growing up and growing old and of the hard-won but gentle wisdom gained in his daily public meditations for peace, were both critical successes earning a special place in readers' hearts. 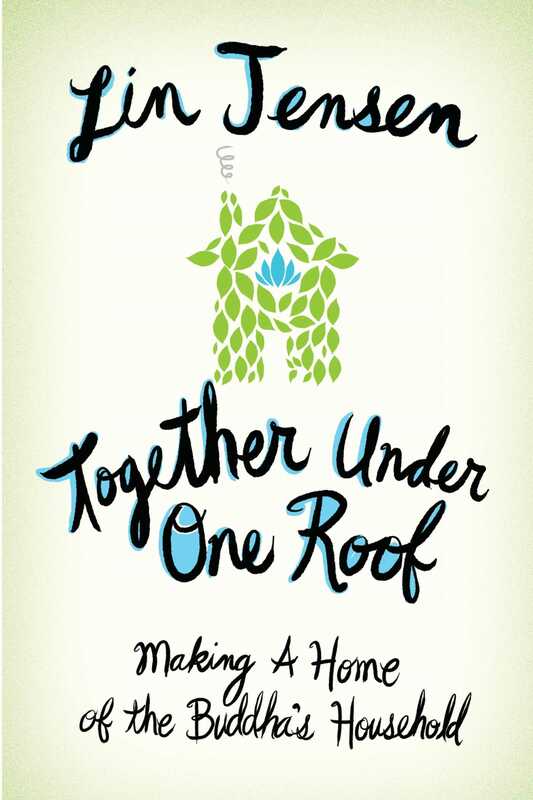 This book takes up symphonic variations on one main theme: we are all "in it" together, we are all living under one roof--and there's always a glowing hearth right here in this, the Buddha's household.